Please note that some of the links are affiliate links, and at no additional cost to you, I will earn a commission if you decide to make a purchase after clicking through the link or images in this website. Do not spend any money on these products unless you feel you need them or that they will help you achieve your goals. We are an affiliate of many of the products that we review and promote on this website. What this means is that if you purchase a product by clicking on a link or image on this website we may earn a small affiliate commission. (This is like a referral fee). To be 100% clear, you should assume that we will earn a commission on any product that you purchase after clicking on links or images on this website. Our affiliate partners include but are not limited to Amazon.com. Although we only recommend products that we feel are the best quality (and that we may or may not have personal experience with) and represent value for money, you should be aware that our opinions can differ. A product that that we really like and recommend may not be suitable at all for your own unique goals and aspirations. So always be sure to do your own due diligence on any product before you purchase it. 2knowandvote.com uses Viglink.com to automatically affiliate our commercial links. Viglink.com an affiliate advertising program designed to provide a means for sites to earn advertising fees; by advertising and linking to Viglink.com merchants. You are linked to this page because we want you to know that we sometimes get paid; if you click one of the merchant links and purchase a product or service. 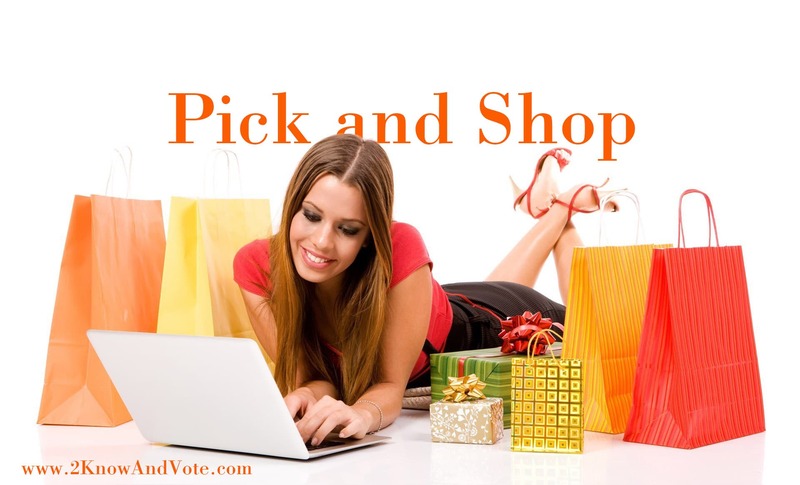 Regardless of this potential revenue, our product recommendations are based solely on customer ratings and merely suggestions by 2knowandvote.com. 2knowandvote does not necessarily endorse these products. We provide tips, and guides to help our customer’s make informed decisions. The term product includes any product, service, company or industry. An expert is an individual, group, or institution possessing; as a result of experience, study, or training, knowledge of a particular subject; which knowledge is superior to what ordinary individuals generally acquire. Endorsements must reflect the honest opinions, findings, beliefs, or experience of the endorser. An endorsement may not convey any express or implied representation that would be deceptive if made directly by the advertiser. Based on these identifiers, we do not fall under any of these categories, and therefore are not classified as “endorsers”. Original Content: Much of our content is original material based on research and factual findings. When appropriate; we include references to our sources from which we acquired the information, including direct quotes. Procured content and articles included in our website; 2knowandvote.com will always rightfully credit sources, photos, etc. and include links to the sourced website at the end of each article. As part of 2knowandvote.com’s practices, we research featured products carefully and rely on the product’s website for informed and detailed information. We offer the information in its original format with source links so that our customers can review the product in its entirety, and without further interpretation from 2knowandvote.com.